When you arrive for your first appointment, our general practicioner Dr.Margaret Van Spronsen will perform a comprehensive medical examination and Dr.Miyakawa will evaluate your teeth, gums, and oral structures. This will also include an oral cancer screening. 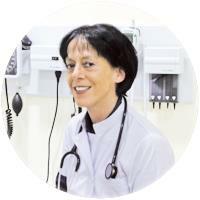 Ideal candidates will be in good general health and free of periodontal disease. 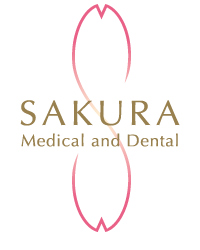 Dr.Miyakawa will then customize a treatment plan based on your anatomical needs, such as existing gum and bone support, as well as your cosmetic goals. The number of dental implants will also be determined by these factors to ensure the best possible outcome. After satisfying medical examination results and consultation with our doctors, you will also need to pass computer tomography and the implant surgery will be scheduled. During the implant placement procedure, Dr.Miyakawa will implant the titanium post (or posts, depending on your treatment plan), into your jawbone. Procedure usually takes less than 1 hour for 1 tooth. After the procedure, discomfort should be minimal. Swelling in the area around implantation including gums and face may occur, as well as minor bleeding and bruising of the implant site. Pain relieving medications may be prescribed to relieve any discomfort you might feel after the procedure. For up to five days after the procedure your diet should be restricted to soft foods. The healing period in total will take some time (usually around 3 months) for the implant to fuse to the jawbone. 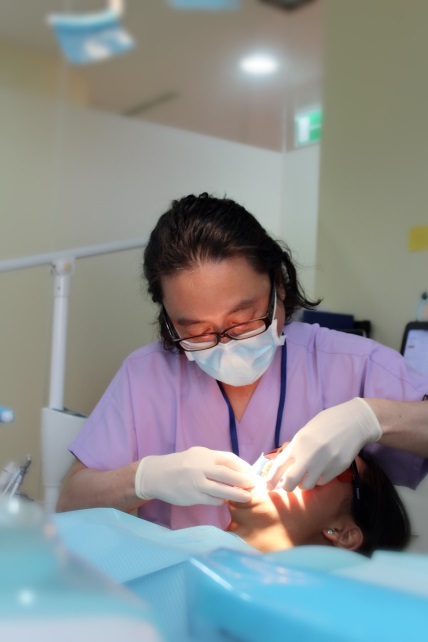 After the healing period and once your bone has taken to the implants, Dr.Miyakawa will inspect the gum and expose the implant to take an impression. He will take models of your mouth to create a customized crown that best suits your existing bite, your desired shade and shape. Once the crown is delivered, Dr.Miyakawa will fix it to your implant. The entire healing process typically takes between 3 to 4 months . Though patience will be necessary, the result should be worth the waiting. Your new dental implants are designed to provide the same appearance and function as your natural teeth with stronger structure to last for many years to come. If cared properly, your dental implant and restoration will both serve you more than 30 years.